Nen Nguyen Dinh graduated from the University of Transport and Communications (UTC) in Vietnam and did his M.Sc. and doctoral dissertation at the Technische Universitat Munchen (TUM). Before joining TUMCREATE as a research associate in 2011 and research fellow in 2016, he was a lecturer at the University of Architecture Ho Chi Minh City and a research assistant at the Technische Universitat Munchen (TUM). His research interests are road, railway and airfield superstructures. Nen Nguyen Dinh developed an innovative pavement called precast ultra-thin whitetopping (PUTW) during Phase 1 of TUMCREATE. PUTW is a cost effective, rapidly constructed and durable pavement system to change current road pavement into charging lanes for electric vehicles and for maintenance of road infrastructure in Singapore. PUTW will be tested to provide essential inputs for the research in the next phase of TUMCREATE. 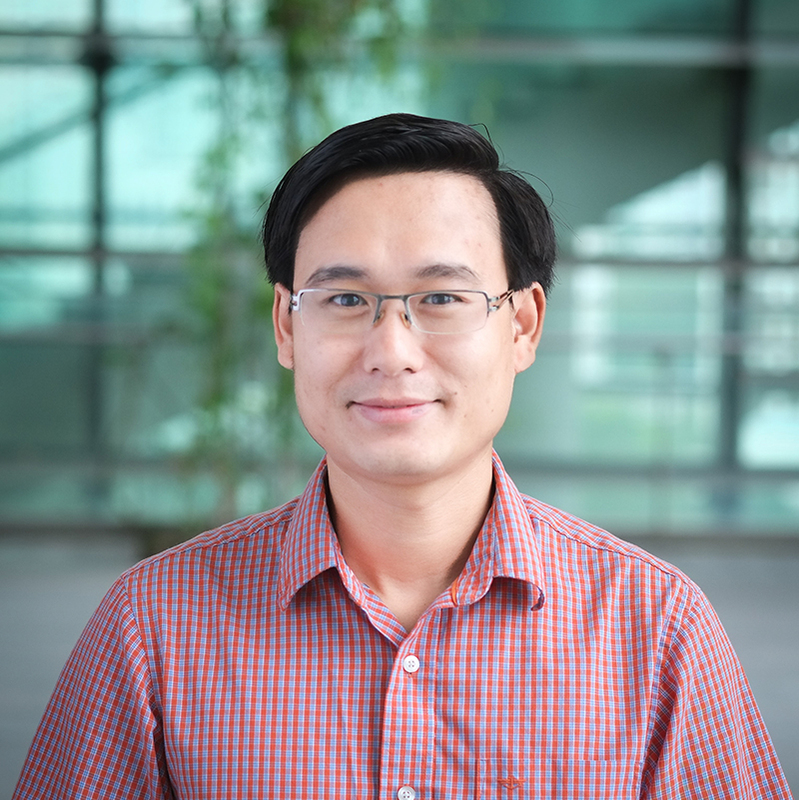 In TUMCREATE phase II, Nen Nguyen Dinh is responsible for doing research, coordinating and mentoring the team working on planning and design of road infrastructure and on-route charging infrastructure for electrified public transport systems. As a team leader, he is also in charge of the connection and coordination with other research teams in Rapid Road Transport (RRT) and other research areas especially Electrification Suite and Test Lab (ESTL).